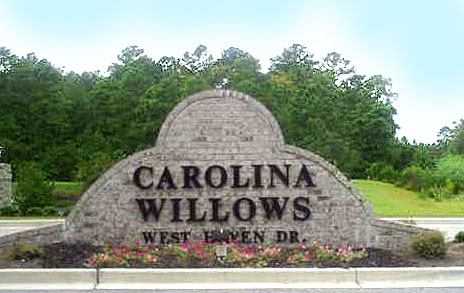 Carolina Willows is a gated condo community on Carolina Forest Boulevard. 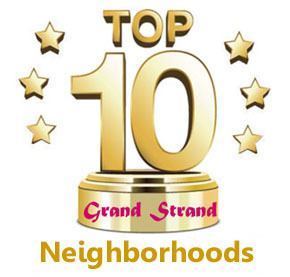 These two and three bedroom condos are very affordable and most are under $100,000 at this time. There are some excellent foreclosure bargains listed at this writing. Many of them offer tile and hardwood flooring and other upgrades. The Carolina Willows condos at Carolina Forest are new and clean, with a big swimming pool, screened porches, and wooded views that give a more private feel to the community. 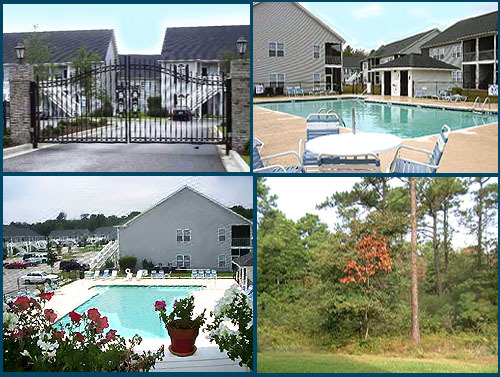 If you are looking for an inexpensive second home or investment condo, take a look at Carolina Willows. Second floor 3BR, 2 BA condo. Gated community with pool situated within Carolina Forest. Screened porch. Long term tenant in place until August 31, 2019. Listing courtesy of CB Chicora Advantage CF , Troy Jones. Listing courtesy of Harrison Realty Company , Emme Yeargin. Listing courtesy of Myrtle Beach Premier Propertie , Stephen Sassi.